PLC (Power Line Communication) is a sort of technology that transmits data and media signals through power lines. PLC refers to transmitting data to computers or phones through electric current uploaded with information in the form of high frequency. The PLC modulates users’ data and transmitted the modulated information through wires. 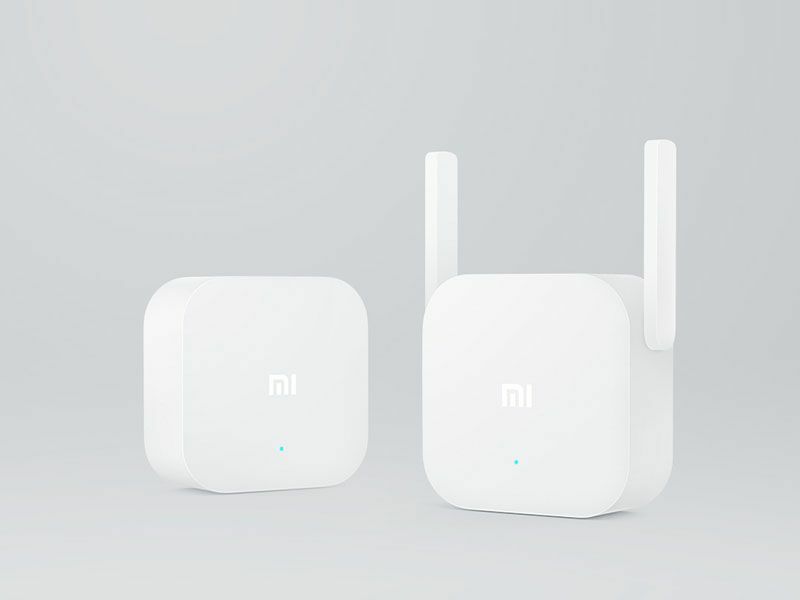 Xiaomi has recently released a brand new product named WiFi Range Extender and the company even said that “where there is electricity, there is WiFi”. 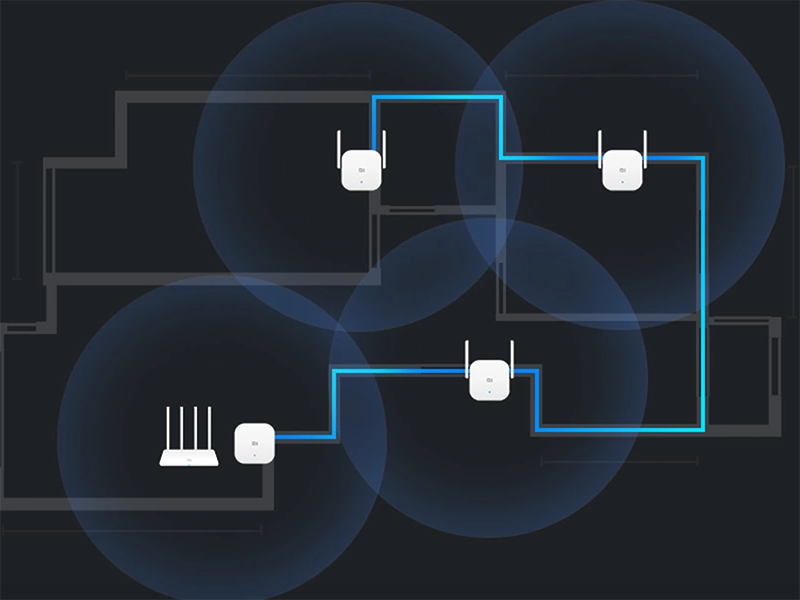 Through wire the WiFi PLC can bring WiFi signals to every inch of your room, without the trouble of getting signals through the wall and also without tricky setting up processes. Any room will have strong WiFi signals so long as there is a socket in that room. Get connected by just plugging in; solving the problem of weak WiFi signals in big unit; 300Mbps, wireless 2.4GHZ band; the main modem can be connected to several sub-modems and are adapted to most kinds of routers; simple and delicate, it is smaller than your palm.